Work by the 2012 Georgia Author of the Year and a story about the Auraria community and its place in the nation's first gold rush are featured in Volume Three of the Stonepile Writers' Anthology, a new compilation of poetry and prose scheduled for release on Jan. 30. All three volumes by the Stonepile Writers group, writers exclusively from southern Appalachia, have been published and distributed through the University Press of North Georgia (UPNG). "The Stonepile Writers' Anthology has grown into a regional phenomenon." 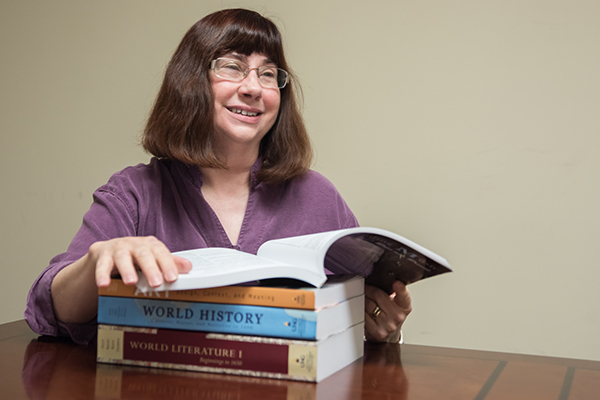 said April Loebick of UPNG, who edited the third volume. "Volume Three is proving to be the best collection yet." 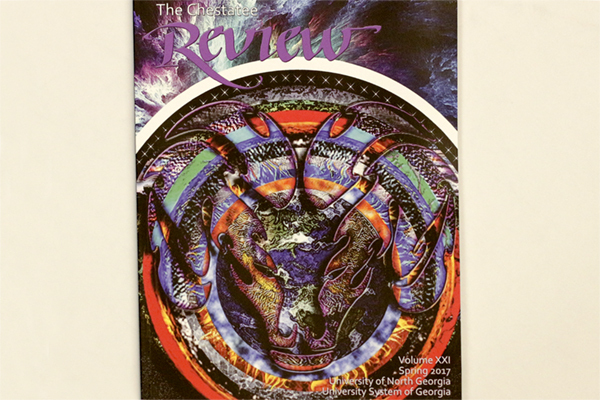 This latest edition features works from Ann Hite, 2012 Georgia Author of the Year winner and author of "Ghost on Black Mountain" and "The Storycatcher," and Tim Westover, author of "Auraria," a story about the area between Dawson and Lumpkin counties that initiated America's first gold rush. 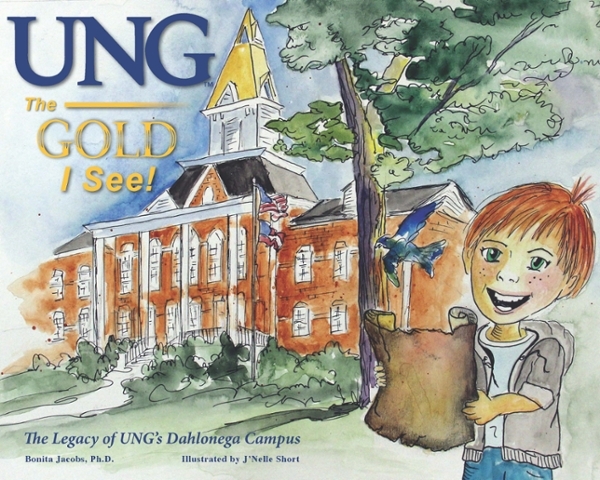 The anthology also includes works from professors, students and staff at the University of North Georgia (UNG). "In Appalachia, place matters. 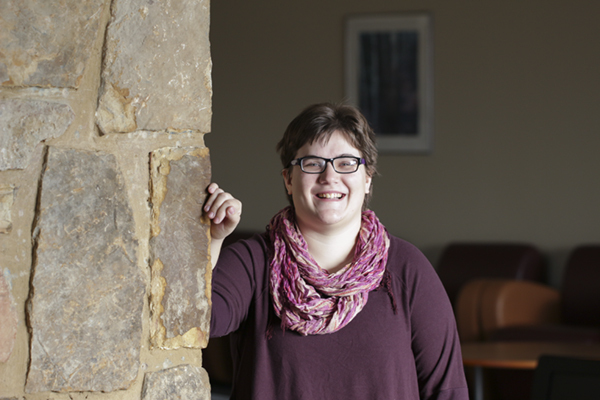 It forms who we are as well as who we are not, the vessel for kindness as well as the cauldron for hatred," said Rosann Kent, director of The Georgia Appalachian Studies Center. "Where is your place? And what is your place in that place? Among these poems and short stories, you may just discover that." The Stonepile Writers Group began in Dahlonega in 2007. It joins disparate talents, interests and life-experiences, just as the region does. The group includes poets, traditional and free verse, nature-oriented and abstract. It includes fiction writers and memoirists, fantasists and steam-punkers. It includes professional writers and so-called amateurs, people from all walks of life and professions. These writers all share the creative impulse, inspired by their shared home in the foothills of the Appalachian Mountains. Alice Sampson, former director of the Georgia Appalachian Studies Center, suggested the group's name. "For several months while in graduate school, I passed Princess Trahlyta's grave at Stonepile Gap, making my way up the mountain to Woody Gap School. Here one pays respect to her by adding a rock to the princess's grave. I see our group as building a place that may be temporary as a pile of rocks, but it is of solid material and composed of individual contributions, plus the name is 'place-based.'" Stonepile Gap is the supposed burial site of Trahlyta, who is thought to be a legendary Cherokee Indian princess. Passersby customarily drop a stone on the grave for good luck. The release party is to be held at the Vickery House, 24 Vickery Drive, Dahlonega, from 6 to 8 p.m. on Jan. 30, and will feature readings and refreshments. Books will be for sale for $19.95; UPNG will accept cash or personal checks. More information about Stonepile Writers' Anthology and UPNG can be found at www.upng.org.